BAGGAGE STORAGE™ HAWAII – WE STORE ANYTHING… ALMOST. 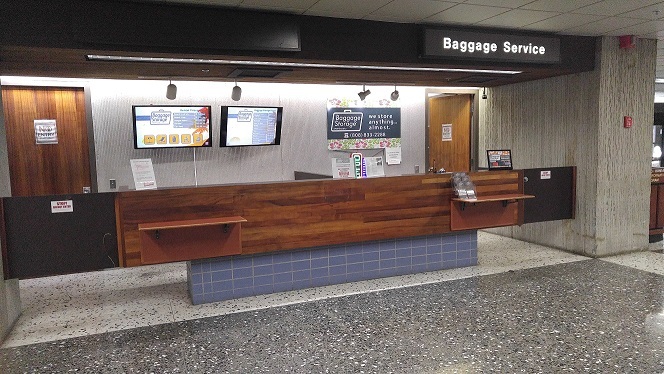 Are you looking for a baggage storage service at the Daniel K. Inouye International Airport? Would you like to drop yo ur bags off and head into town for a few hours before your next flight? Baggage Storage™ has a safe and affordable solution that is conveniently located at the Airport. At Baggage Storage™, we specialize in providing secure baggage storage solutions for your long and short term storage needs. Whether you need to store your bags for a few hours, days, or weeks, our luggage storage options and services are designed to give you maximum flexibility and peace of mind. 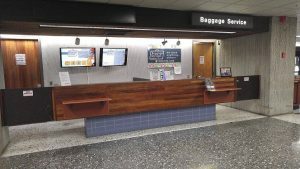 Baggage Storage™ by SmarteCarte offers attended baggage storage services at the Daniel K. Inouye International Airport.